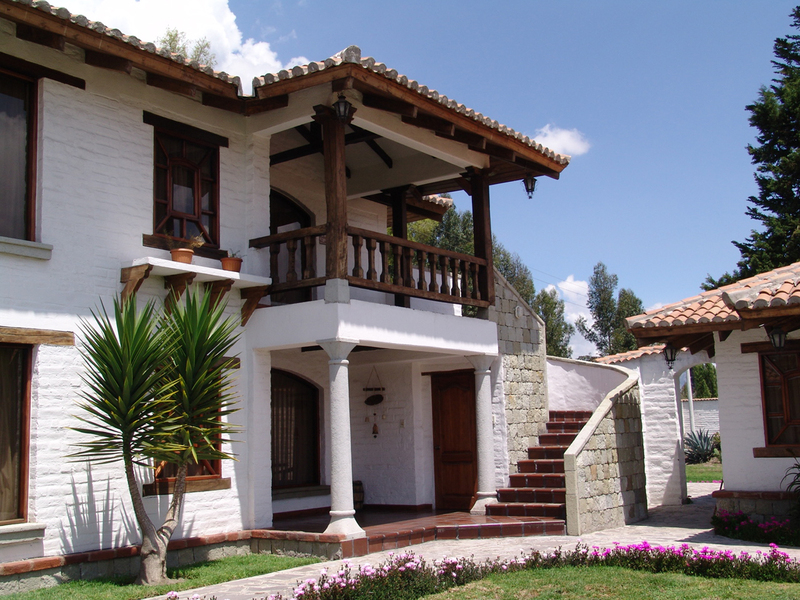 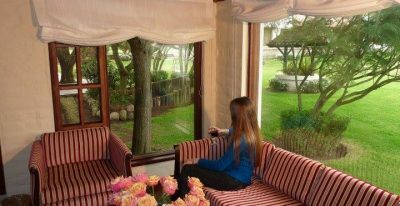 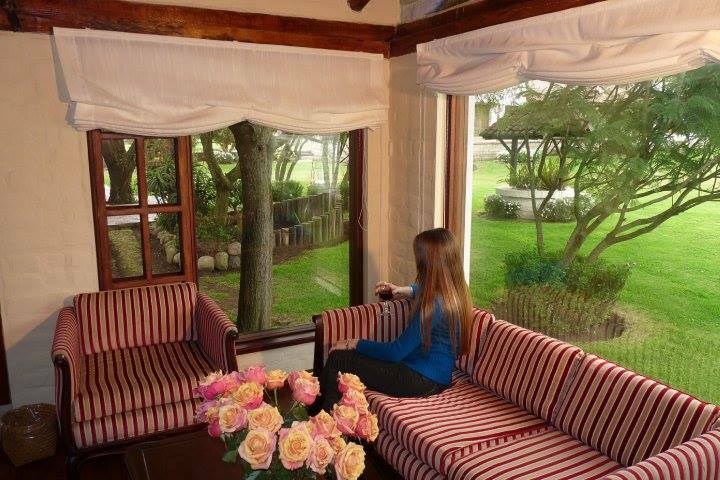 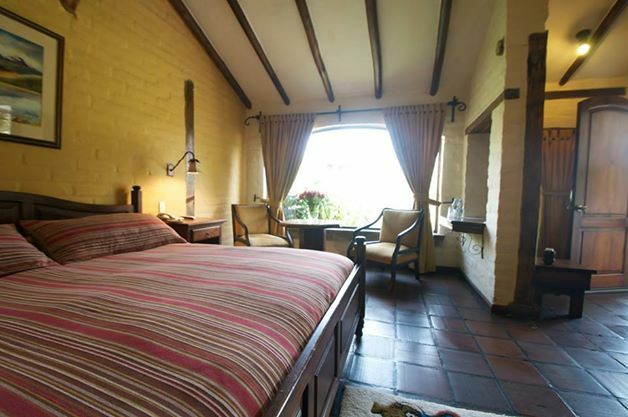 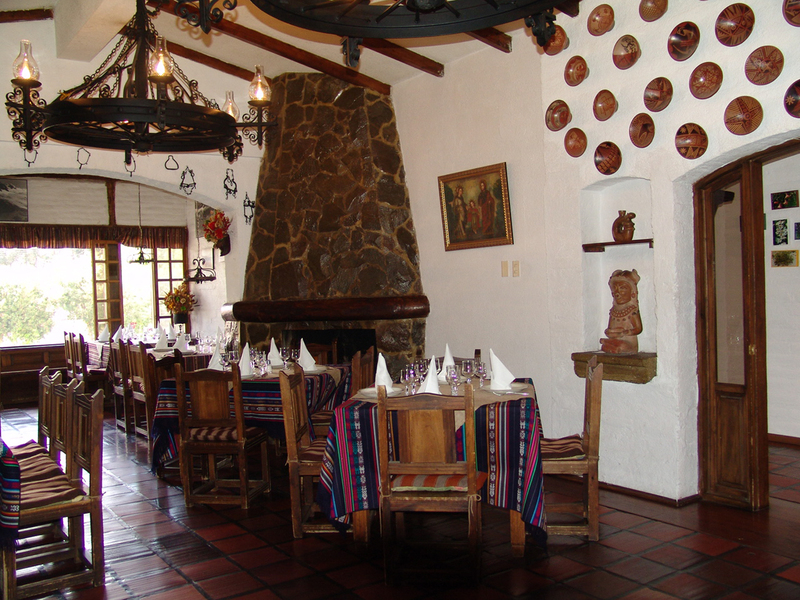 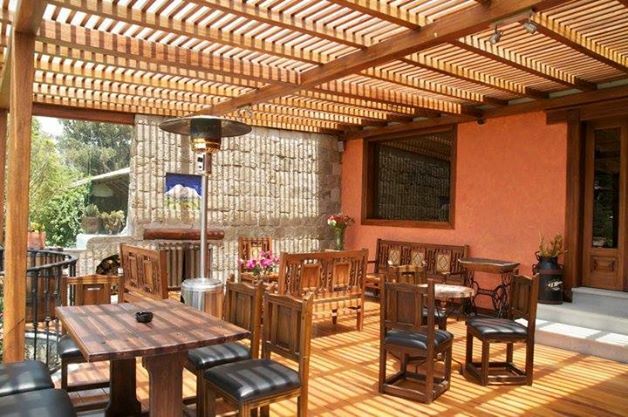 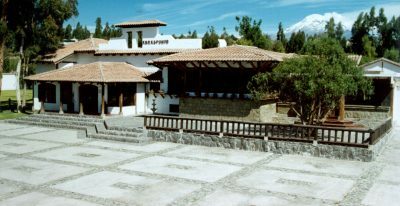 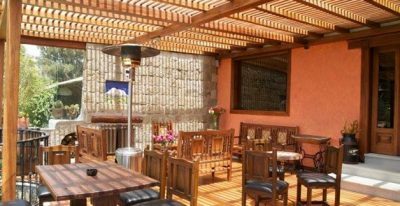 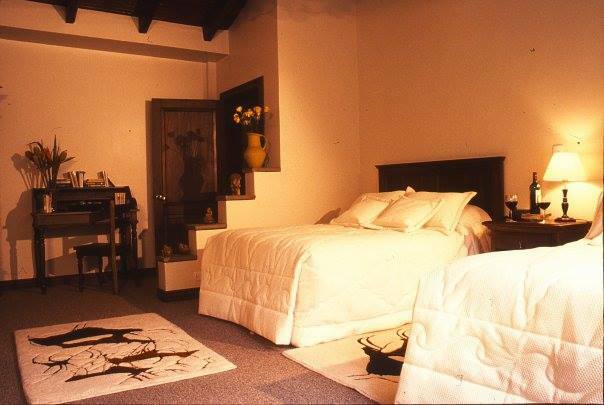 The picturesque Hacienda Abraspungo is located just outside the center of Riobamba, about 3 hours south of Quito. 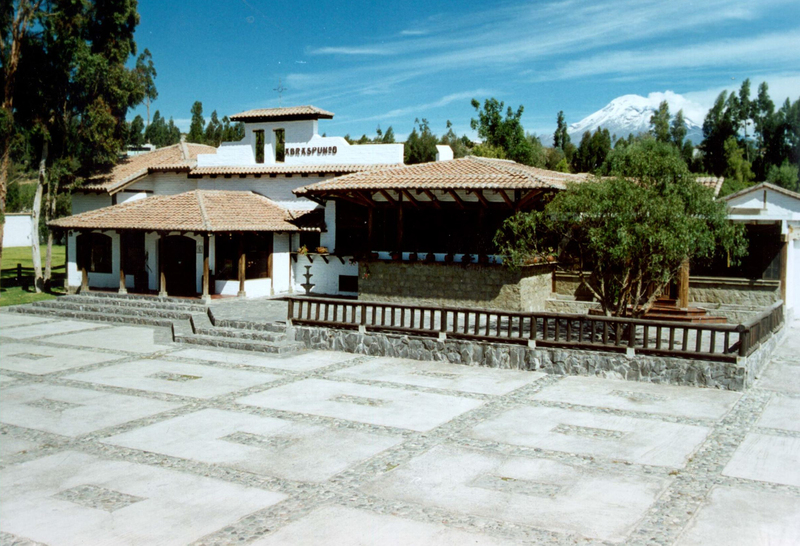 It sits at 9,035 feet above sea level and is surrounded by the majestic Ecuadorian Andes. 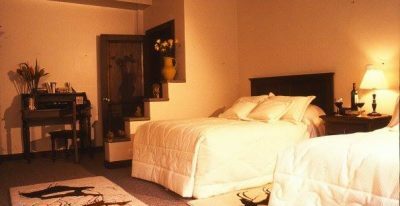 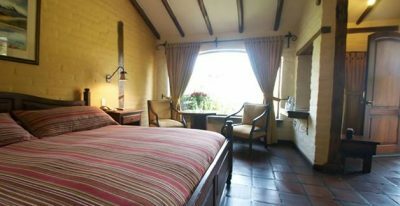 The 42-room hacienda is set in a restored colonial house, and each room enjoys direct access to the magnificent gardens with their sweeping views. 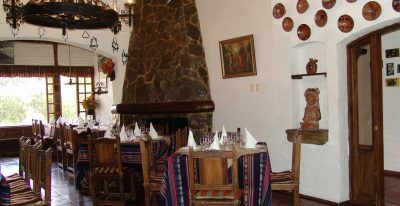 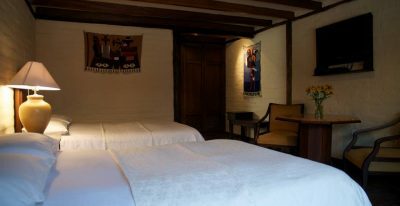 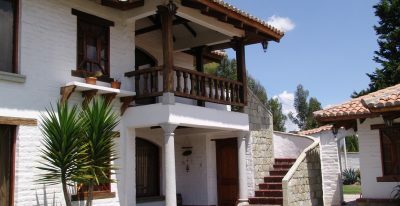 The property offers a bar, games room, and on-site restaurant featuring locally-grown produce.